Discovery Afternoon for Children & Grown Ups! 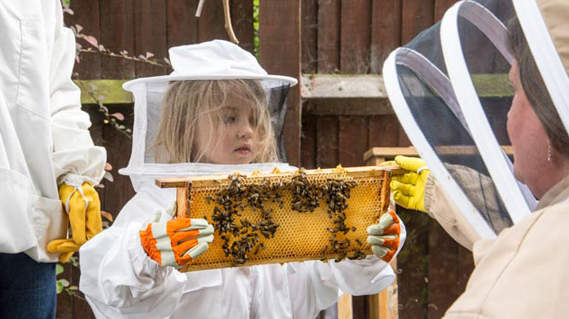 Watching the bee hives from a safe distance, studying live bees from behind the glass of an observation hive, exploring the life cycle of a honey bee, dressing up as a bee keeper and tasting some of our award winning honey. 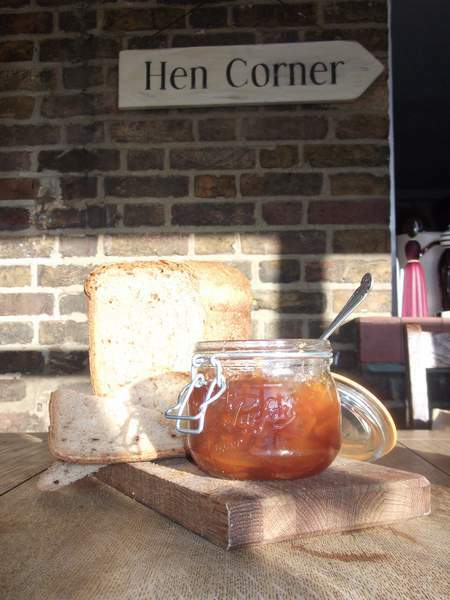 We love the bee keepers, the veggie bed diggers, the jam makers and cider drinkers, the chicken fanciers and the real bread bakers. But not just in the deepest darkest countryside or the far, far away villages but right here in our cities and towns. This is a wonderful venue in London where you can see chickens roaming and relaxing, and we also got to handle them. 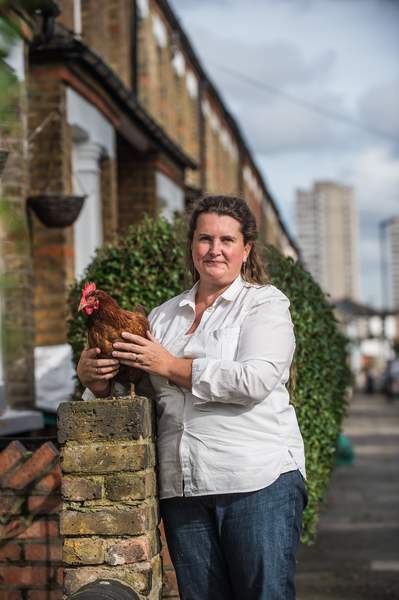 We had a great introduction to different types of chicken, what chickens need, how easy it is to keep them in London, and the legal side of what you can feed them and what to do with the eggs. We looked at the Eglu chicken houses and health and hygiene. Sara is warm and welcome and explains things clearly and patiently. She is a great hostess too and we enjoyed delicious homemade cake with our tea, and homemade jam in our goodie bags. The group was mixed with some young children and they really enjoyed it too. A great experience for all the family. Thanks to Sara and her family for running these courses! It may have been pouring with rain, but we still had an excellent time learning the basics of urban hen keeping. Sara and Andy were very generous with their time and hospitality, and gave loads of practical advice. We loved the home-made refreshments, and the goody bags too! It was a lovely day in July. Excellent tuition and lovely food. 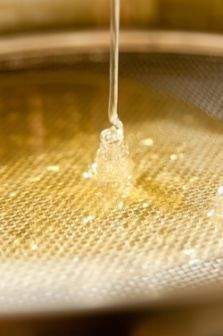 I would highly recommend this even if you are not considering bee keeping. Sara is a great communicator and passionate about her business . She is very enterprising and I hope to take another course cometime in the future. We had a really lovely day. We had perfect weather to spend all day in the garden, it was very relaxed and we were made to feel very at home. 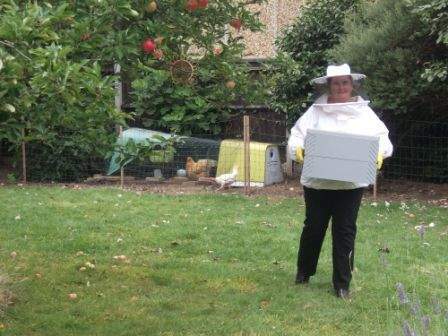 A nice small group of would be bee keepers led at a pleasant pace by Sara through the bee story and into the hives. Thoroughly enjoyable day and an excellant insight into being a bee keeper. 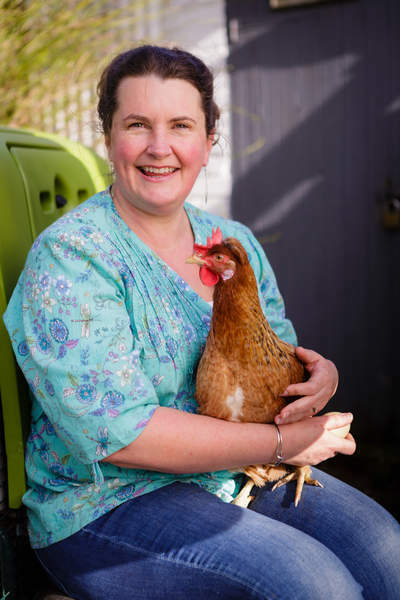 I really enjoyed this course as I came away with all the knowledge I needed to have my own chickens. Besides this, the course was very relaxed and fun, perfect to do with the children (and the husband! ).